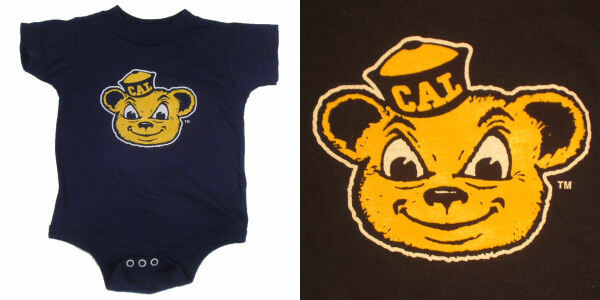 Infant Other Style #Incre2 : Bancroft Clothing Co. 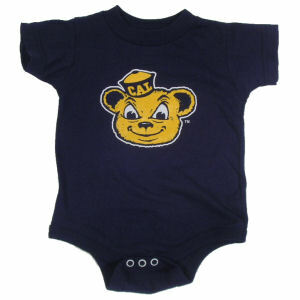 Infant 100% cotton navy creeper with a two color "Oski" printed logo. Size 12m is temporarily out of stock.